The very last CuMMA paper is now online! Hashmi by ViCCA student Uzair Amjad is out. 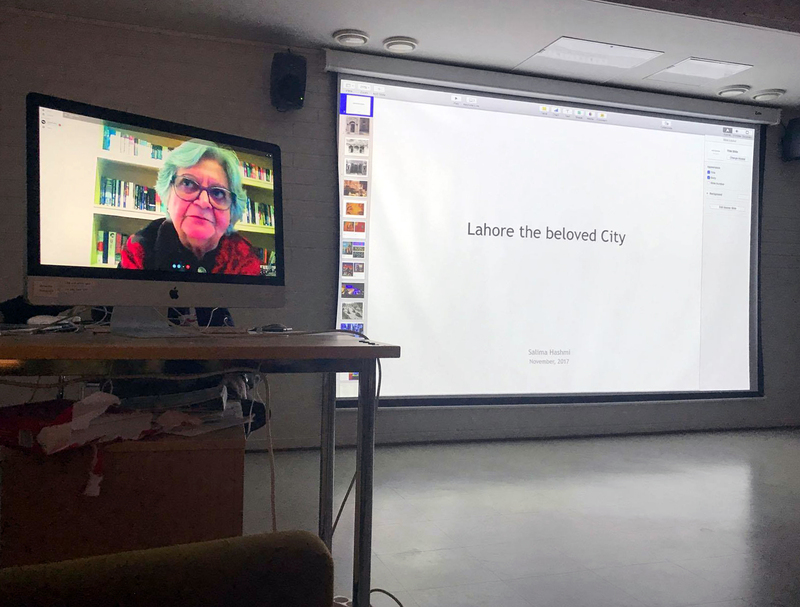 Salima Hashmi was one of the distance lecturers at ViCCA for the course “Authorship and Agency: Learning from the Middle ‘East’—Art, Micropolitics and Everyday Aesthetics”. To extend the dialogue and further understand her views on the formal evolution of the artist’s role in societies, Uzair met her in Lahore. Please click here to read the interview and here to browse all CuMMA Papers.